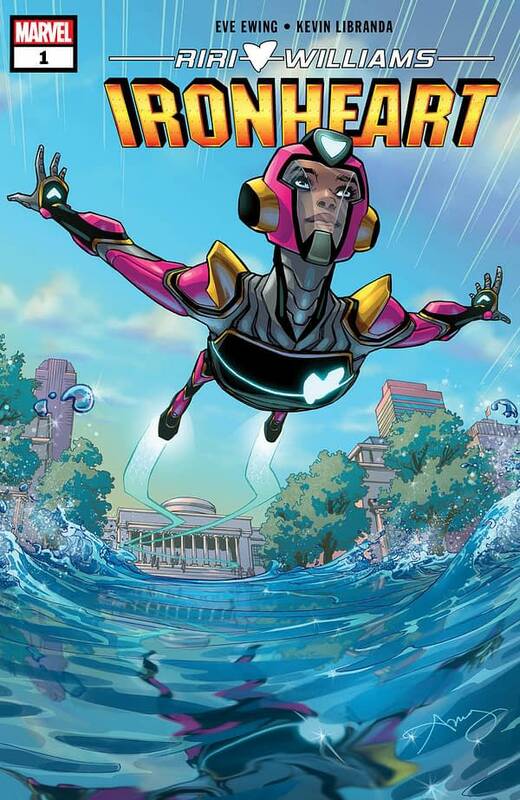 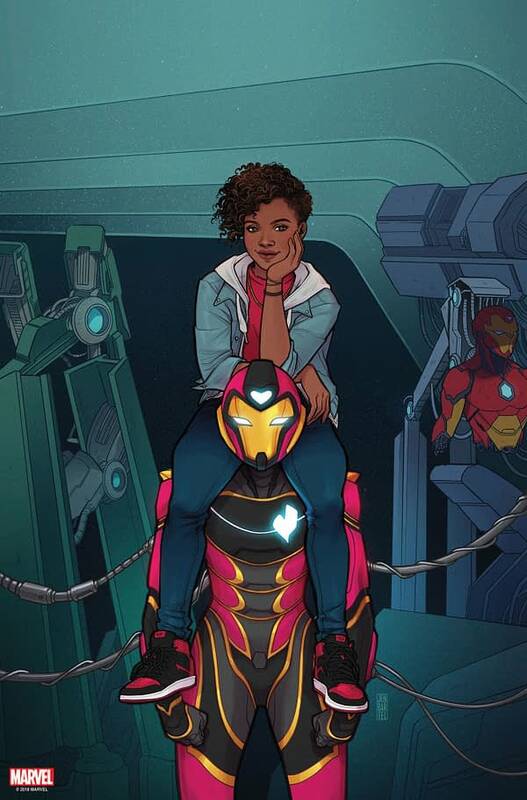 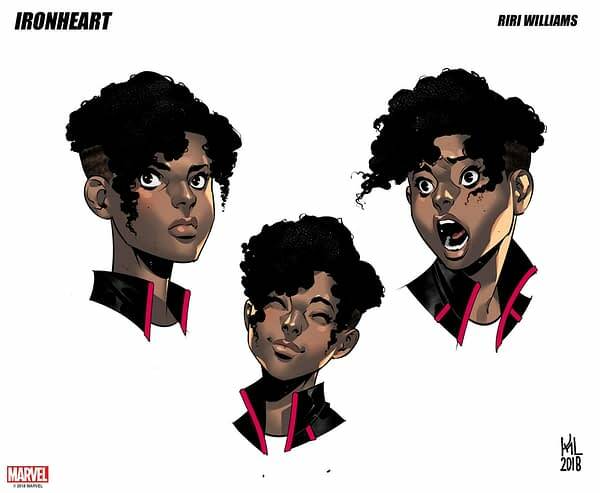 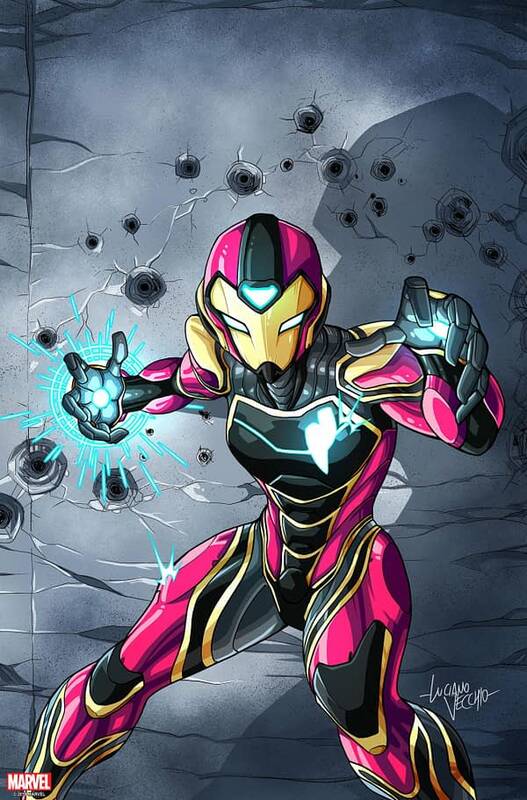 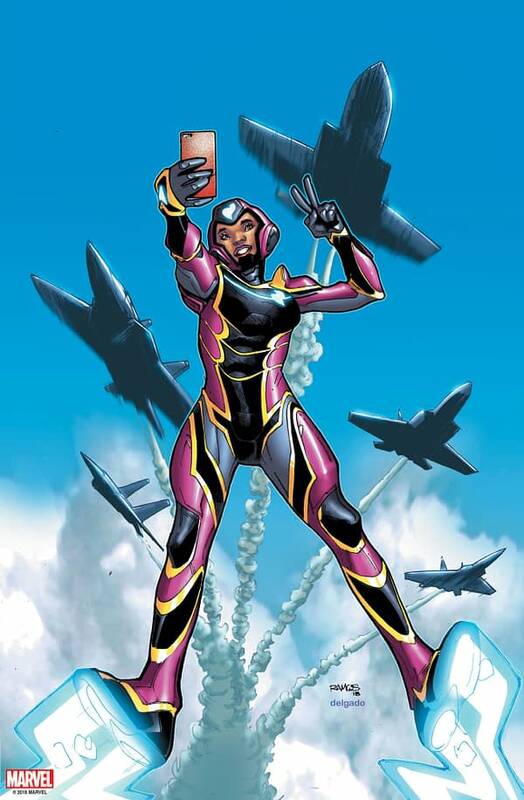 A lot has been said about Marvel’s decision to hire Eve L. Ewing to write the new Riri Williams: Ironheart series. 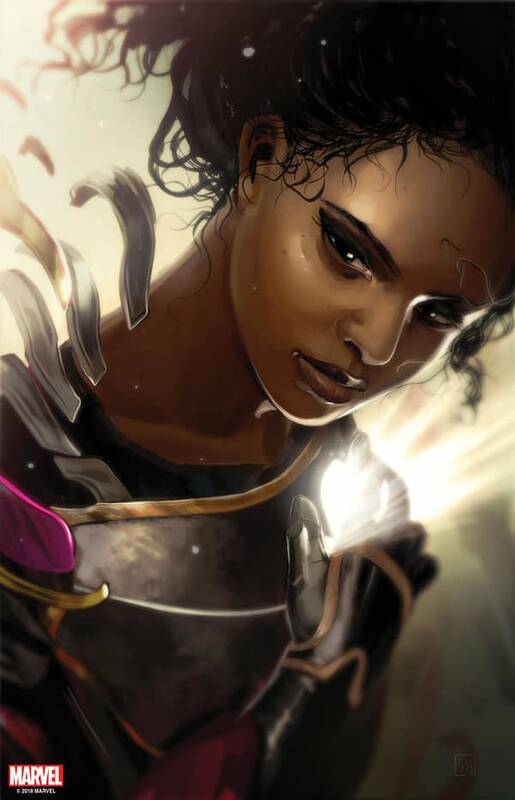 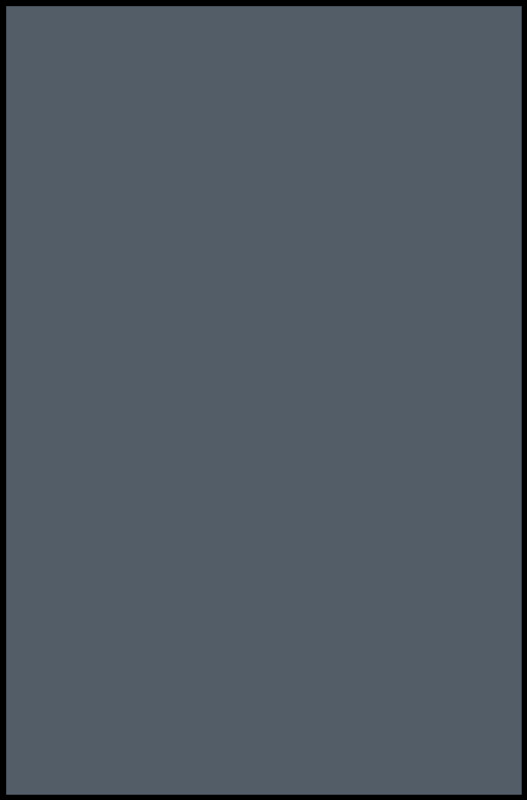 But she has high praise for her artist on the series too. 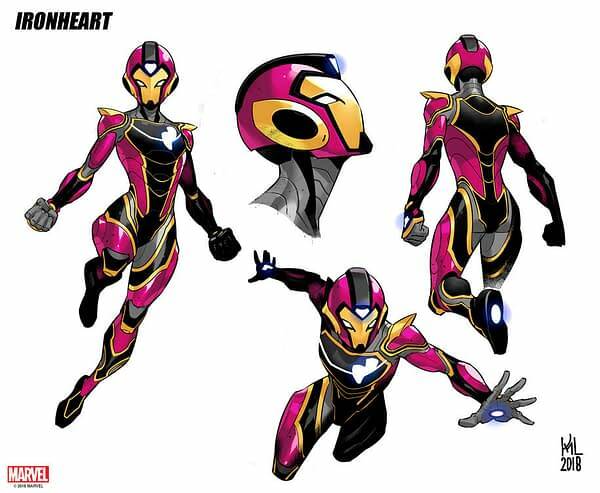 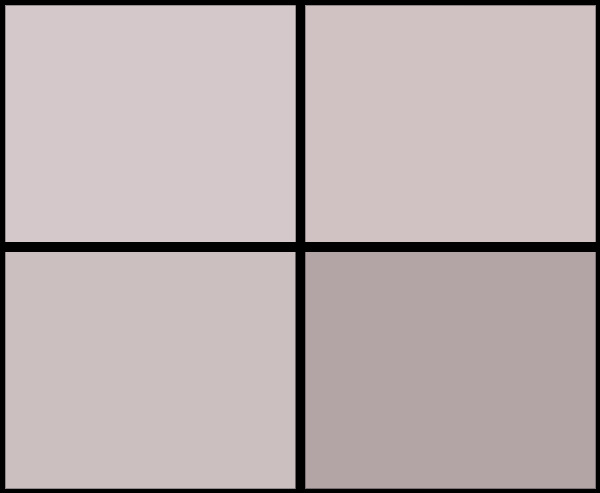 Here’s Kevin Libranda‘s designs for the character.